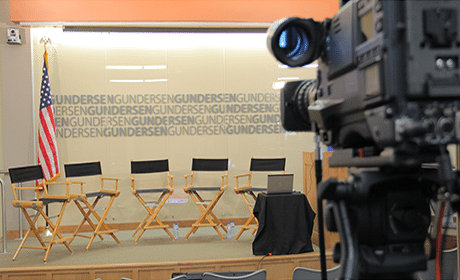 Townhall Webcasting by ICV Digital Media serves the San Francisco Bay Area with complete affordable corporate webcasting services. Executive, HR, shareholder meetings, private internal company meetings or public announcements. Fast, Affordable. ICV has 20+ years of experience integrating web and video. We are always building new capabilities for our clients and enhancing the functionality of our video streaming and learning management tools that are part of your Media Portal. 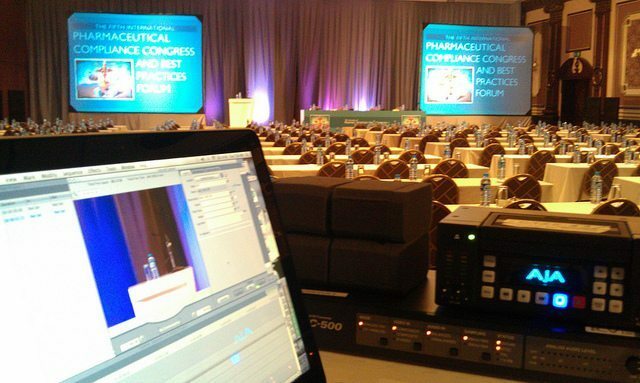 Work with ICV Townhall webcasting and we can import your existing content for training, sales, information and marketing. Content of any type. Build libraries of content organized by department. Build courses utilizing video webcasts, documents, and testing.